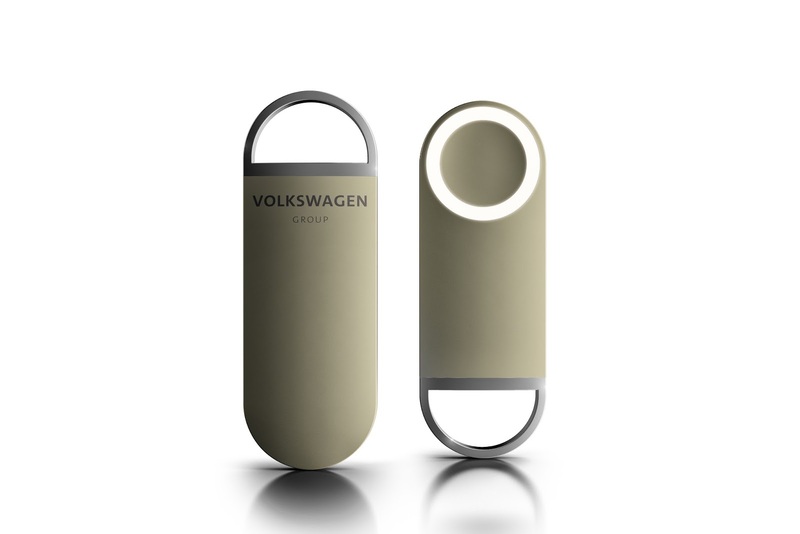 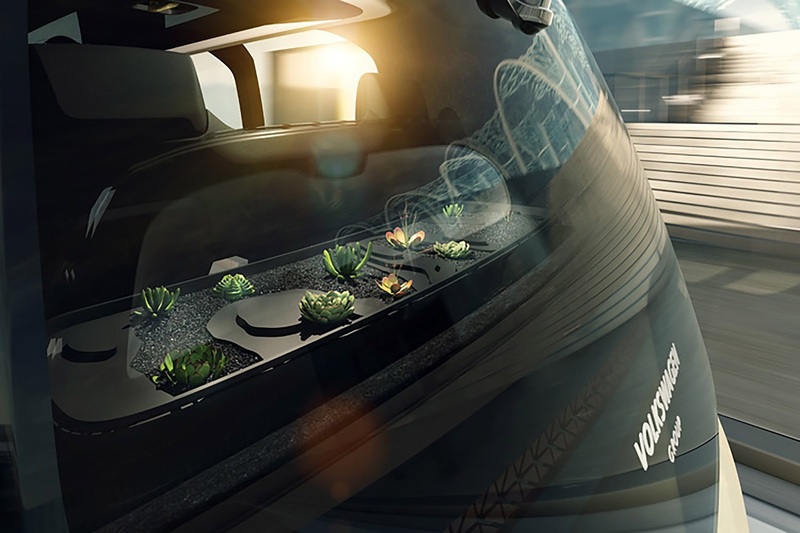 The Volkswagen Group redefines individual mobility. 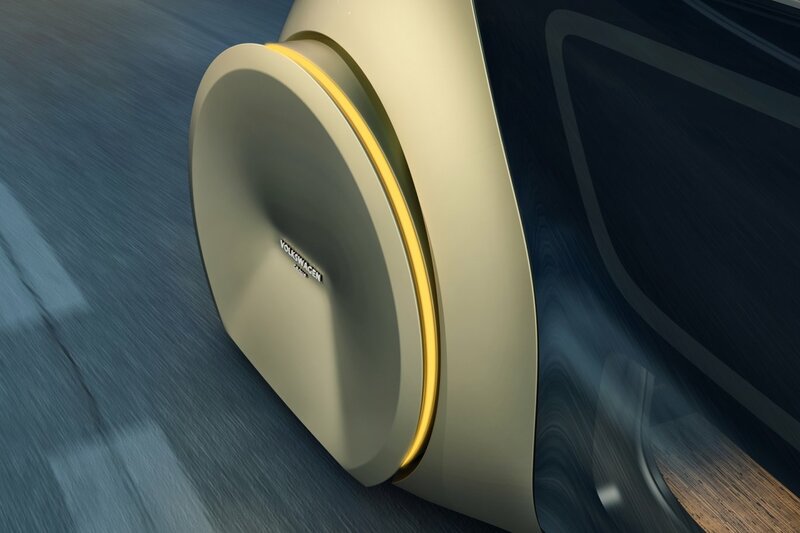 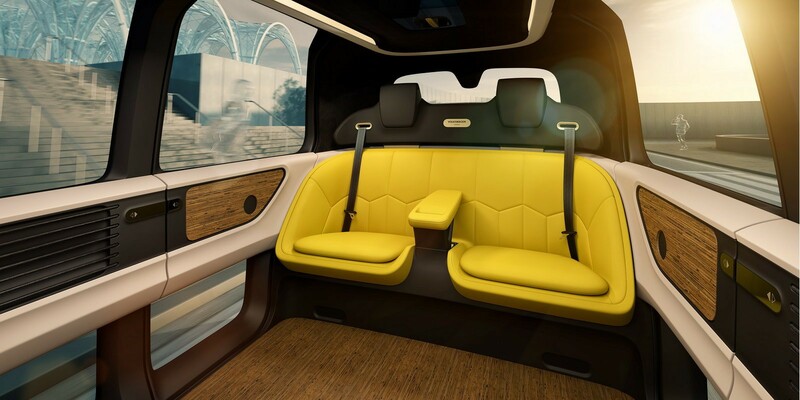 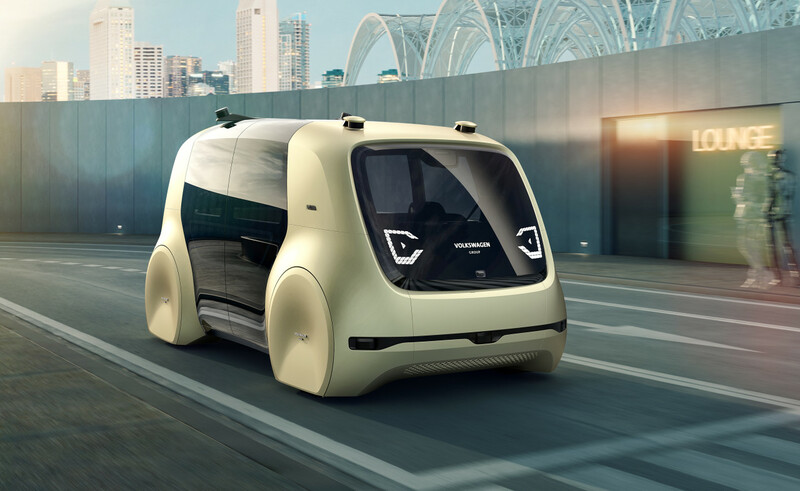 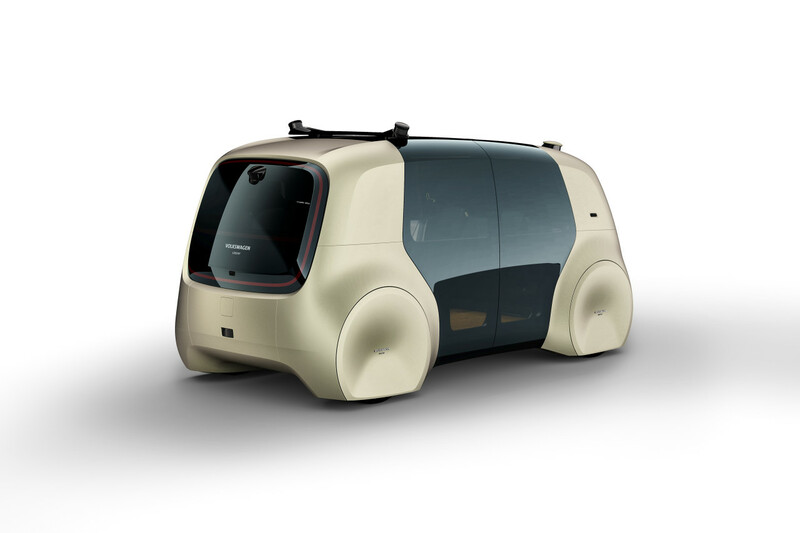 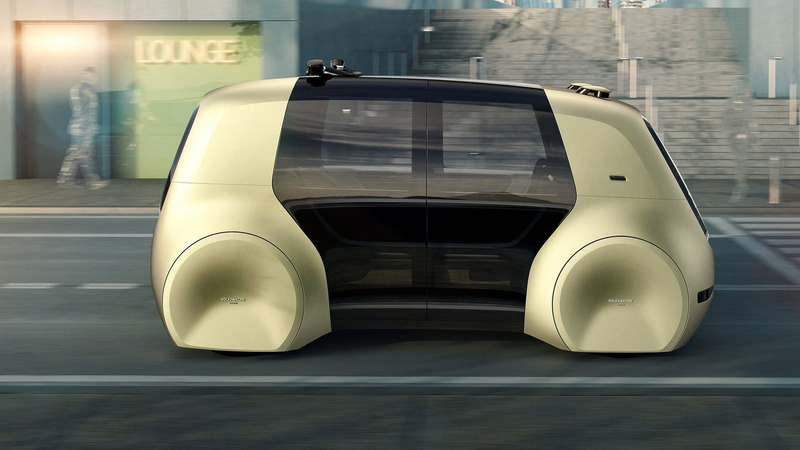 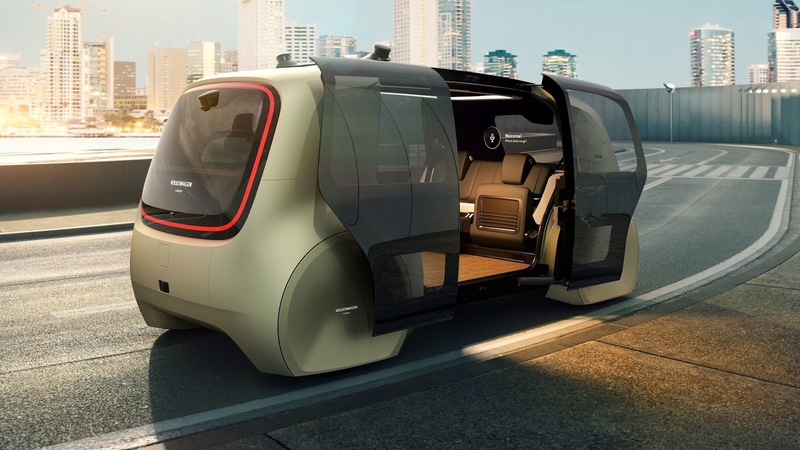 The company is the first automobile manufacturer to present an integrated mobility concept for mobility of the future in road traffic, including a Concept Car developed from scratch for autonomous driving. 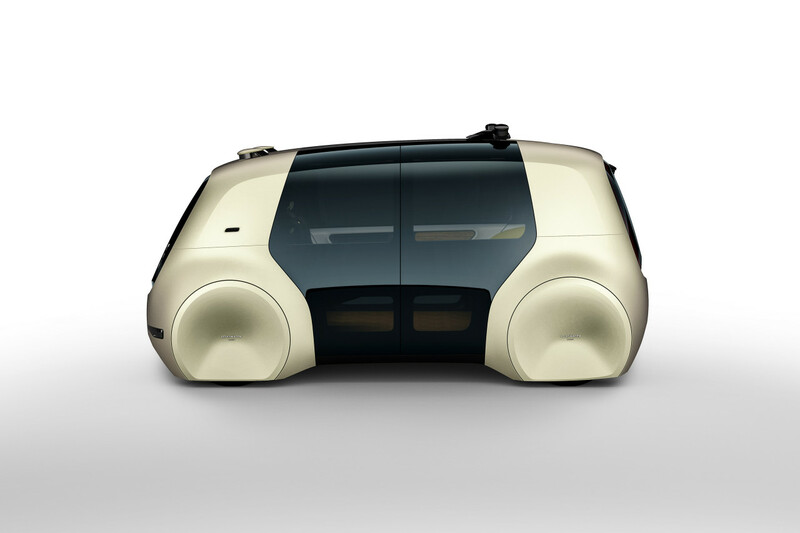 Sedric (self-driving car) provides a concrete insight into this innovative form of individual mobility that can be used by everyone, but which can nevertheless be geared to personal needs and aspirations – available at the touch of a button, easy, sustainable, convenient, and safe. 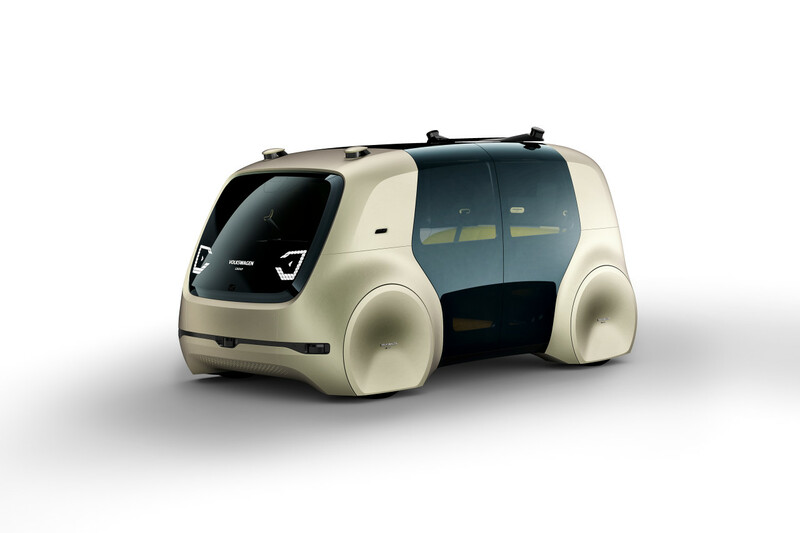 The first Concept Car from the Volkswagen Group is a cross-brand ideas platform. 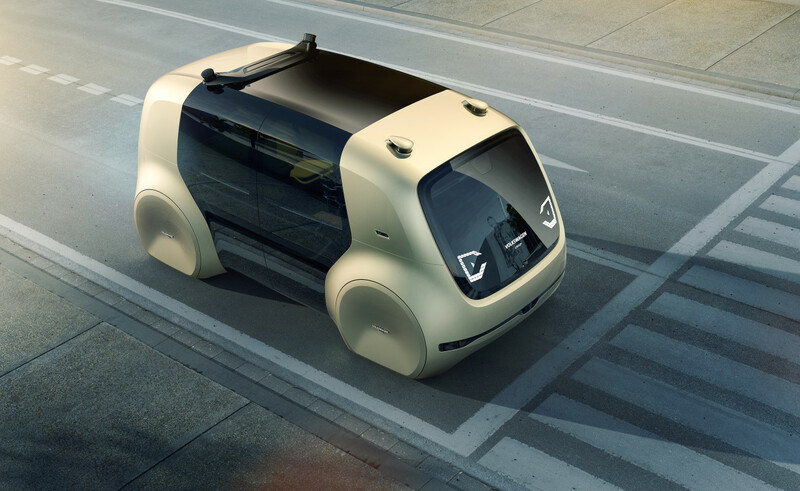 The Volkswagen Group is using Sedric to highlight the major importance of fully automated driving in the future strategy of the company.